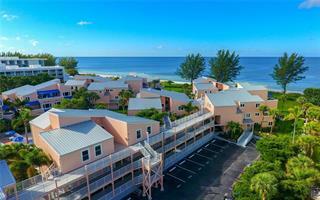 Ask a question about 4600 Gulf Of Mexico Dr #202, or schedule a tour. PRICED TO MOVE AND MOVE-IN READY! RENT IT, OR USE IT, OR BOTH! DON'T MISS YOUR OPPORTUNITY BECAUSE RIGHT NOW EVERYONE IS SECURING THEIR HOME FOR THE NEXT SEASON. BUY NOW AND SECURE RENTAL INCOME...OR.... SECURE YOUR HOME IN PARADIS... more.E FOR THIS SPRING AND BEYOND. 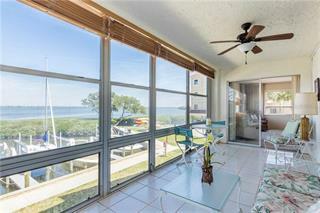 This 2BD/2BA condominium home, with picturesque water views, has an updated and open kitchen that shares sunrise views with the living and dining area. 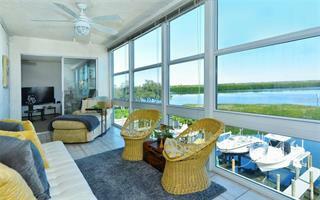 Both bedrooms are equipped with sliding glass doors to the Florida room and all are fortunate enough to face, and see, the spanning bay. 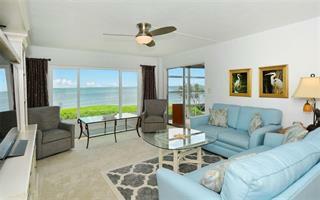 The baths are stylishly modernized and the master closet is conveniently fitted with the washer/ dryer. 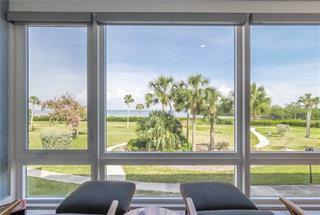 A Florida Room lined with windows provides a relaxing retreat from your day. 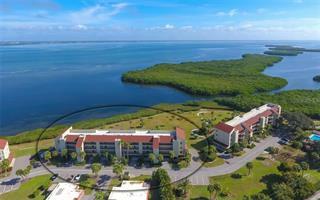 With a sprawling 23+ acres of waterfront to explore, Windward Bay is graced with spacious greenery, aged trees, walking paths, tennis courts, 2 heated pools, saunas, and a clubhouse. The fitness center has been recently fitted with an all new series of equipment; nothing is missing to complete your workout! 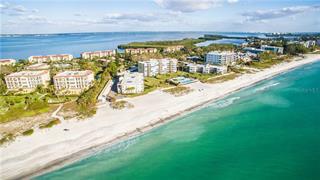 Owners of Windward Bay have 1 underbuilding parking space, sizable storage closet, deeded beach access and paddleboard/ kayak storage at either of the two onsite marinas. Docks are available for $40/ monthly or $45 with electric on a lease basis, first come first serve. LARGE PET FRIENDLY FOR OWNERS AND TENANTS.